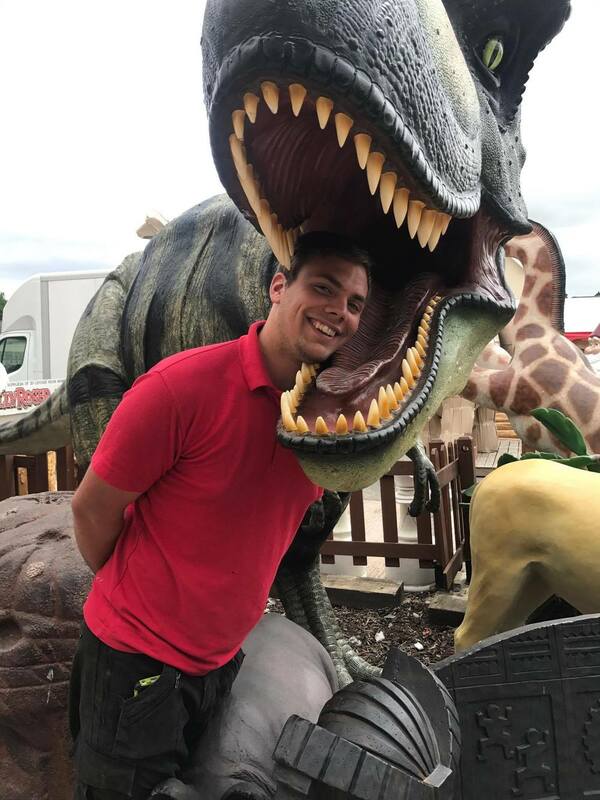 This fantastic large T-Rex in walking stance style giant Raptor is a spectacular centre piece for any Dinosaur or Pre-historic set. He stands over 7ft tall and has a long tail. 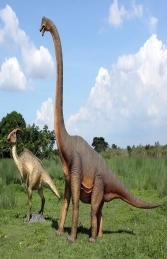 The Raptor Dinosaurs must be one of the most instantly recognisable dinosaurs, made infamous by the Jurassic Park films. Although many of the Raptors were very small and agile this giant model of a Raptor Dinosaur really stands out. 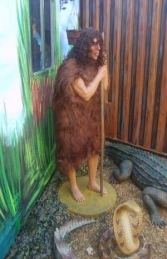 What better model then to attract attention in any pre-historic themed area?